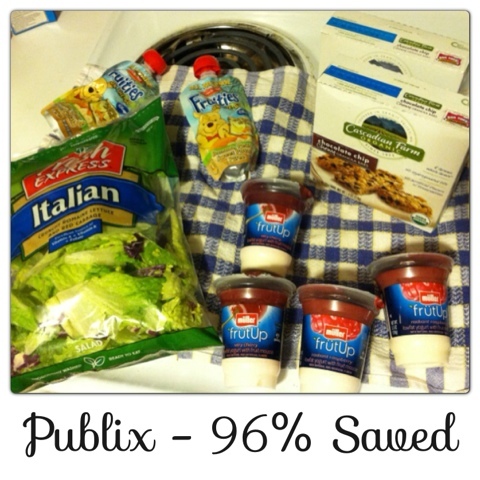 Publix - 2/19 - Saved 96%! This trip was really disappointing. I left at 6:30 a.m., arrived when they opened at 7 a.m., and today was Tuesday so they got a truck the night before. I even called yesterday to make sure they would have the item I was looking for. But no. What a waste of gas. I wish we could get a Publix here in Louisville, KY (or at least somewhere near here haha). What as it that you were hunting?